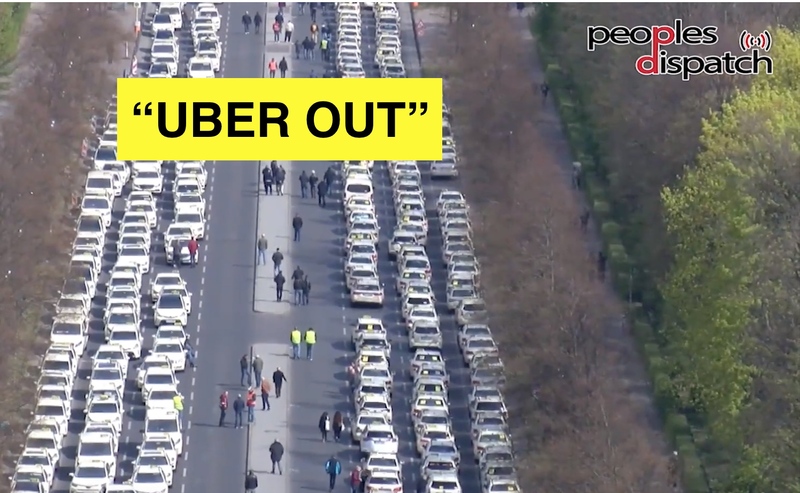 This protest is a part of the series of demonstrations that have been taking place in Belgium and across Europe demanding action on climate change. 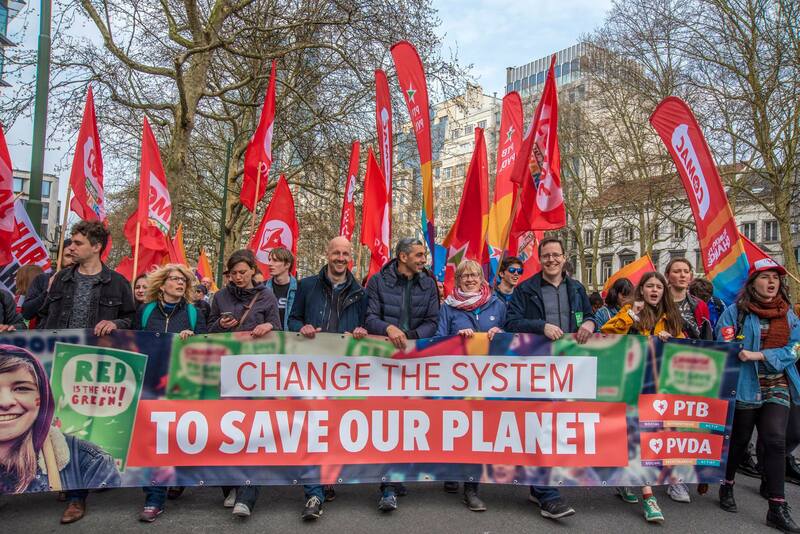 Hey Buddy!, I found this information for you: "Protests organized across Europe, demanding action to prevent climate change". 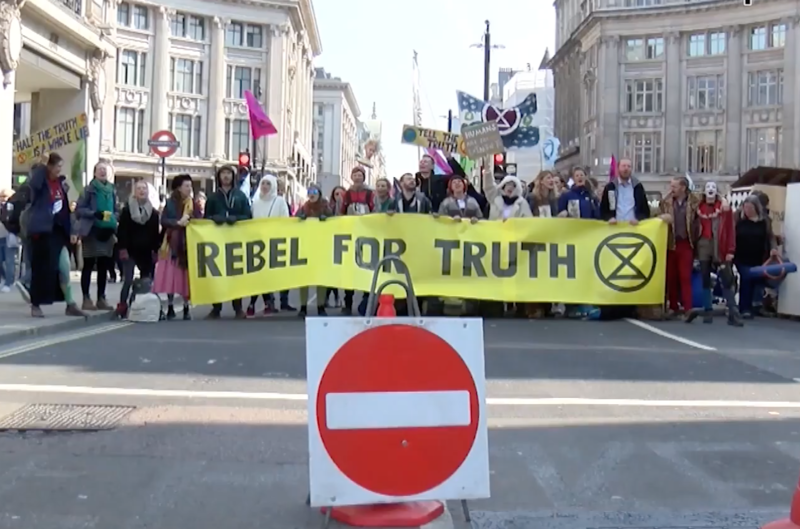 Here is the website link: https://peoplesdispatch.org/2019/04/17/protests-organized-across-europe-demanding-action-to-prevent-climate-change/. Thank you.